Things have been chaotic with orders this week, and we're fast approaching the second deadline for Christmas orders! 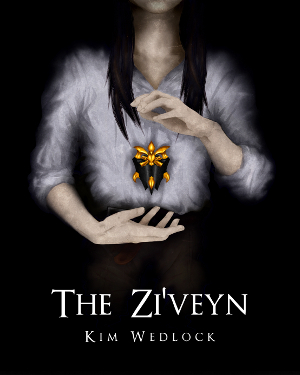 So if you're in Europe or Canada, you have until this Friday, the 9th, to purchase from my Etsy shop. I'll process orders as quickly as possible, but I can't guarantee that any placed after this date will reach you in time for Christmas. Shipping to Canada is just under $5, and Europe about €4. I can upgrade my chains to sterling silver and add gift wrapping - these two options are in the Upgrades section of my shop. All products are made to order, but I'm improving my crafting time and dedicating every day to my shop, so I'm getting orders put together faster than usual. Never the less, however, these dates are laid out with typical crafting times in mind. 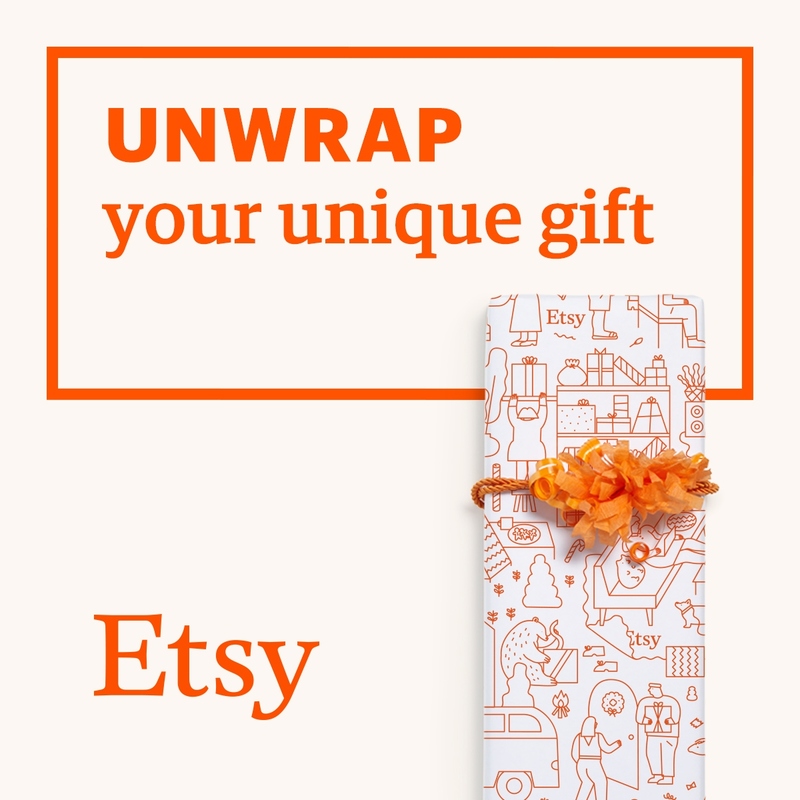 If you'd like the product shipped directly to the recipient, use their address at checkout and add a note to the order to state the fact, as well as any gift message you'd like included. 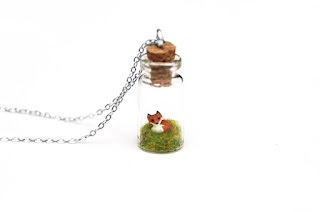 My animal terrarium necklaces make wonderful wildlife gifts for animal lovers, while my book flower jewellery makes wonderful book gifts for book worms, writers and teachers. 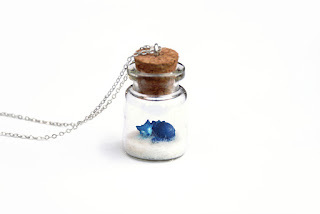 Alternatively, I have a few fantasy terrarium necklaces, some with Studio Ghibli designs and others with Warcraft, making wonderful geeky gifts for gamers and anime fans. 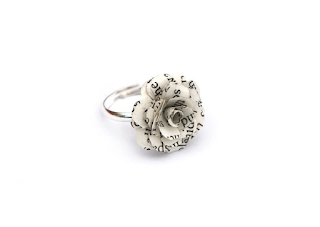 The book flower ring have to be my favourite.